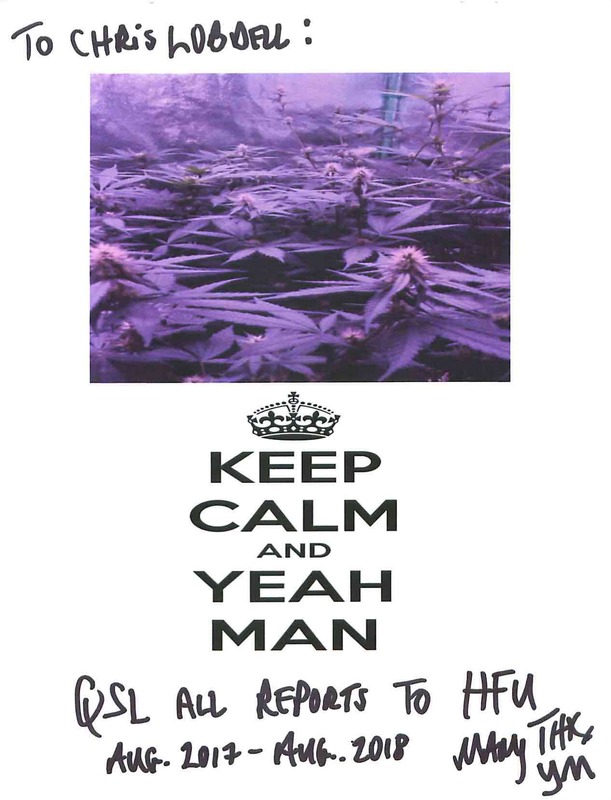 Re: Yeah Man Radio QSL! Got my Yeah Man Radio hard copy QSL also! Thanks so much Yeah Man!  definitely a nice surprise. Mine arrived as well, thank you! You Da Man Yeah Man ! Thanks !